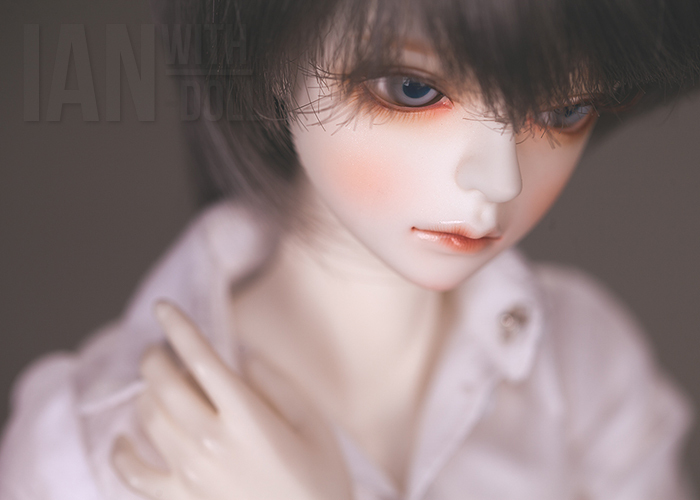 - You can buy the doll for 10% off the original price. - This event applies only to the head and body. - The event ends June 5. * Eyes, Wig and clothes are not for sale. 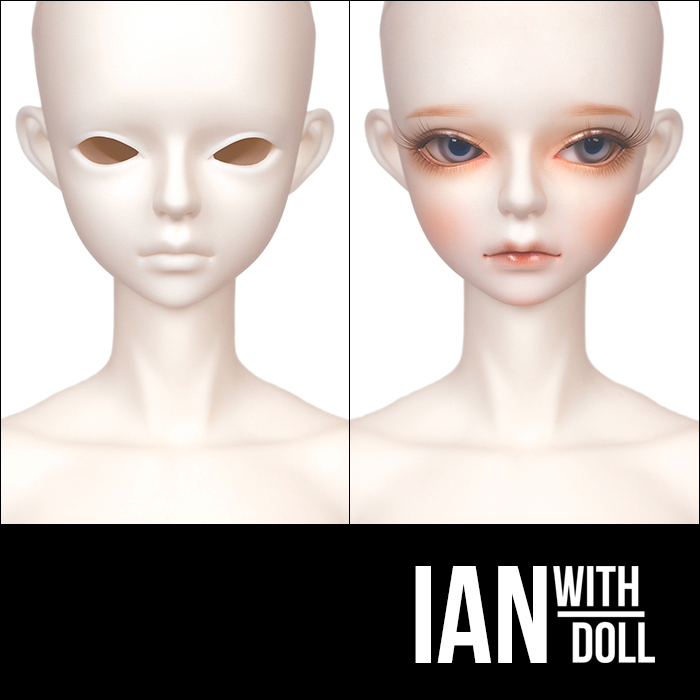 Can I buy a disassembled doll, as a kit? hi. 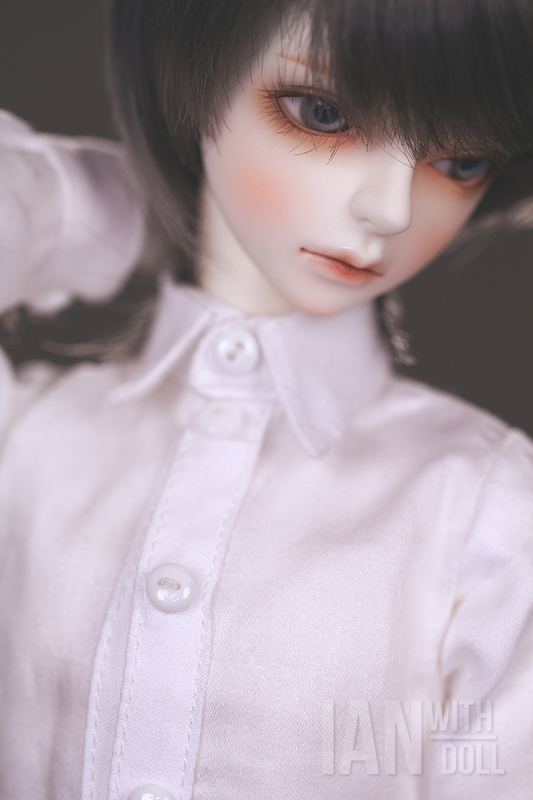 i want to buy one of your dolls, but i dont understand what resin it made of?